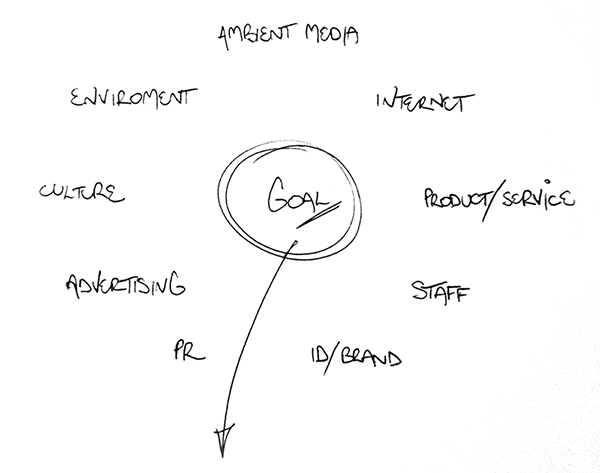 Immerse isn’t merely a design agency, it’s an approach. Working across many communication channels to help businesses craft better stories & improve their performance. Our aim is to make great communication simple and accessible to all. We produce design-driven and memorable content as well as business plans and systems that improve efficiency for better stakeholder and customer engagement. We use strategy and design to connect brands, businesses and people through the things they love. It’s so much more than just creating great content. We believe that if you wish to engage powerfully with an audience, experience and lifestyle aspirations become the true currency behind a brand or business. Founded in 2006 by Paul Burnett, Immerse Studios is the experience behind is founder. Working with businesses from around the world, Immerse commands a strong network of creative and strategic professionals. Our ultimate goal is to develop powerful and behavior changing work by helping to build experiences that people love. 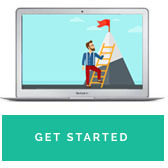 Are you ready to set new goals & improve the performance of your business? We've found there isn’t a one-size-fits-all key to success. the process is Individually tailored to each client.